We are an established transport family company. We started our business in 1979 and have never stopped evolving, expanding and modernizing. For more than 35 years we have been making sure that our cargo reaches its destination fast, reliably and without complications. 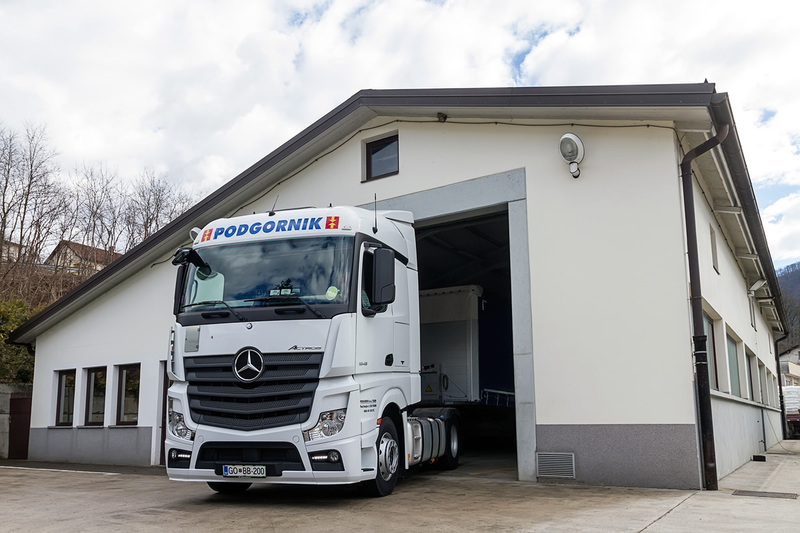 We have 10 vehicles at our disposal, with which we transport cargo all over the European Union. We try to satisfy the needs of our customers as efficiently as possible. Our main guidelines are simplicity, speed and reliability. At the same time we are very concerned with the safety of the cargo our customers have entrusted us with. All our vehicles have insured carrier's liability. With new, modern, fuel efficient and safe vehicles, with which we are constantly updating our vehicle fleet, we can transport cargo even faster, more reliably and environmentally friendly. Fill out the form and we'll get in touch with you as soon as possible.